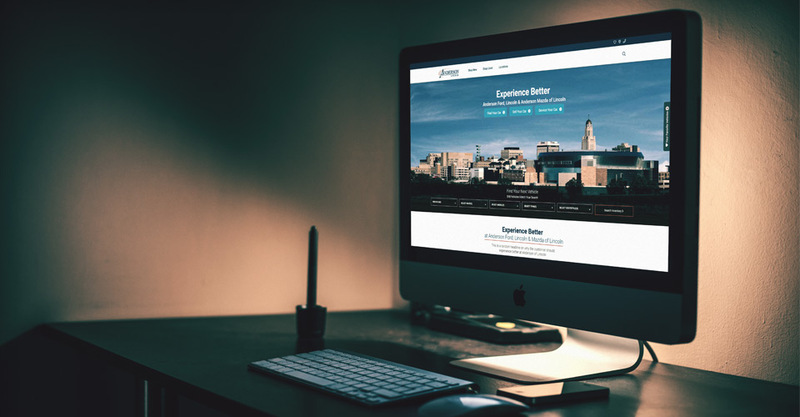 We’ve fused the best of prevailing market data trends and real-world experiences to bring you the next generation of Progressive and Responsive Dealership Websites. We choose to operate beyond the conventional boundaries of today’s dealership website vendors. By partnering alongside you, we are better able to understand your dealership’s needs. Through close analysis of your customer base and market potentials we cut out the clutter and go straight to the heart of the matter. After all, our foundation is derived directly from the trials and tribulations of developing in-house websites from dealerships just like yours.